In today’s omnichannel world, everything revolves around the item. While it’s certainly important to build loyalty through branding and customer service, there’s no denying the item is what a customer searches for, purchases, reviews and shares. 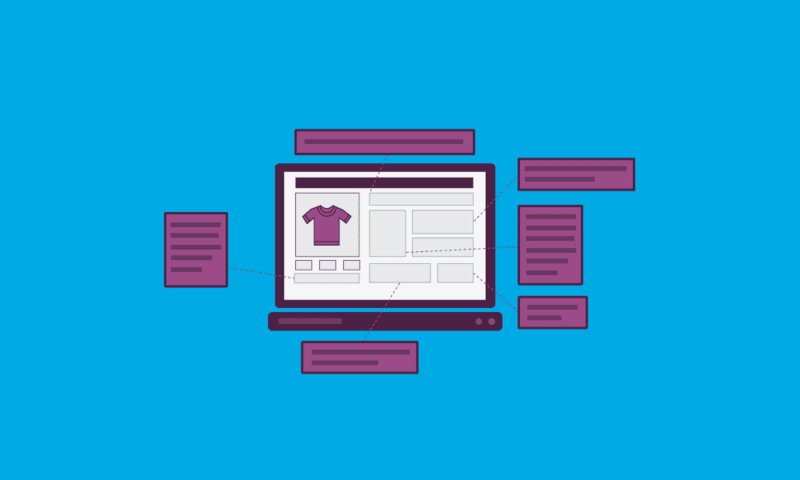 Items are the foundation of the retail industry, but there are unique challenges surrounding the management of item information. Today’s customers expect more. More product information, more detail, more reviews, more photos and videos, more side-by-side comparisons. And, the list continues to grow. The online shopping experience must offer enough product detail to foster a sale to completion. And the information must be accurate. Get it wrong, and you may lose customers, field more returns and tarnish your reputation with bad reviews. Ballesteros also encourages sellers to use their item descriptions to address customer concerns. For example, if an apparel item is made of cotton, be sure to list whether or not it’s pre-shrunk material as this may be a concern for a potential buyer. Item descriptions should answer questions and thereby facilitate sales. It makes sense that a group of writers would offer up some insightful and worthwhile tips when it comes to writing product descriptions. In this article, Antonia Blair wisely recommends writing the description “for the person who wants the product” and telling the story of the item. Think about the potential buyer and describe situations when he or she would use this item. And don’t forget specific details, such as measurements! Not a lot of apparel companies offer this information, though it’s extremely useful for shoppers navigating the confusing and inconsistent world of clothing sizes. Blair also instructs sellers to use high quality photos, a topic we’ll touch on in a future blog post. eBay’s selling guide offers tips that apply to any online seller. Though some of the information is specific to the auction format, this guide includes which details to include and also reminds sellers not to use confusing acronyms or sensationalist words that might detract from your credibility. Better item data leads to more sales while building customer loyalty. These resources should help you get started with crafting better product descriptions. To get more informative and relevant updates like this, follow SPS Commerce on Facebook, LinkedIn and Twitter. Kristi is passionate about web optimization, useful design, and emerging digital marketing technologies. She probably spends too much time on the Internet. Her blog posts typically focus on e-commerce and the habits of online shoppers.